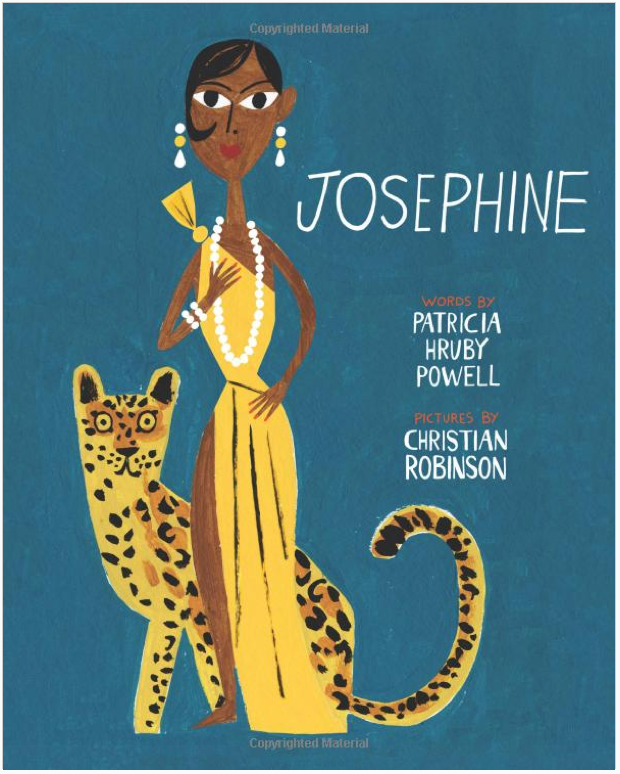 In exuberant verse and stirring pictures, Patricia Hruby Powell and Christian Robinson create an extraordinary portrait for young people of the passionate performer and civil rights advocate Josephine Baker, the woman who worked her way from the slums of St. Louis to the grandest stages in the world. 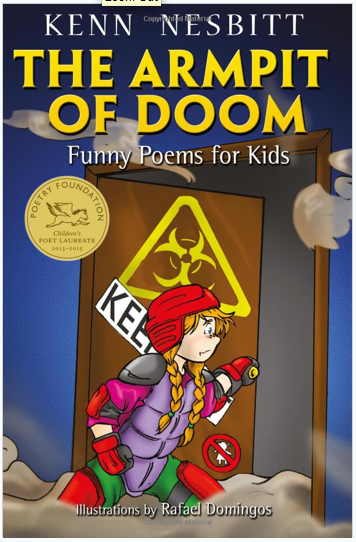 In the spirit of Jack Prelutsky and Shel Silverstein, seriously funny poems with wonderful rollicking rhythms to read-a-loud. 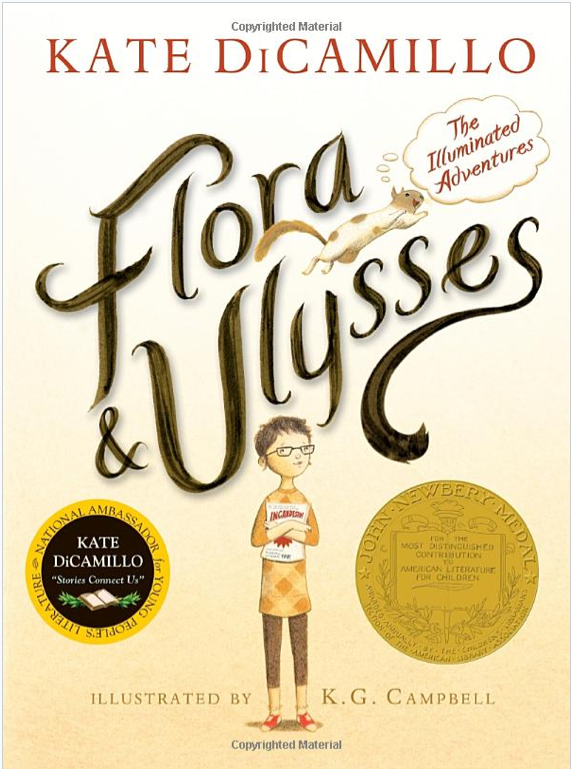 Don’t miss out on this year’s well-deserved Newbery Medal winner. Your life in not complete until you’ve met Ulysses, the flying, typing, poetry-writing squirrel. 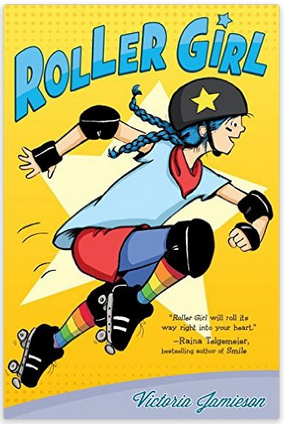 This book has just the right balance of sweetness, humor, action sequences and oddball characters to appeal to loads of young readers.